Play together, knit together! It’s all fun! Are you tired of birthday parties at the pool, or the local bowling alley? But perhaps the thought of entertaining a group of over-excited children at your house fills you with dread? The solution: Think outside the box. Celebrate your child’s birthday while also teaching the kids a new, life-long skill. 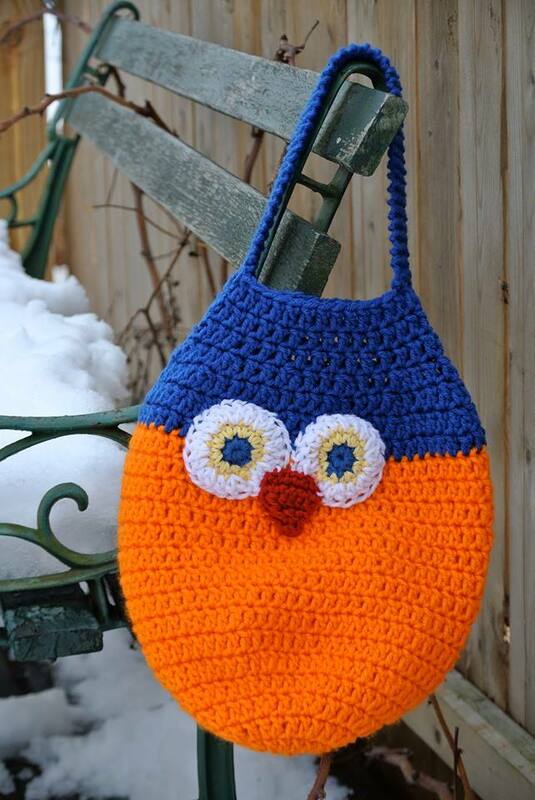 This party will instruct knitting basics such as casting on, knitting stitches basics (purl, and knit), and casting off. 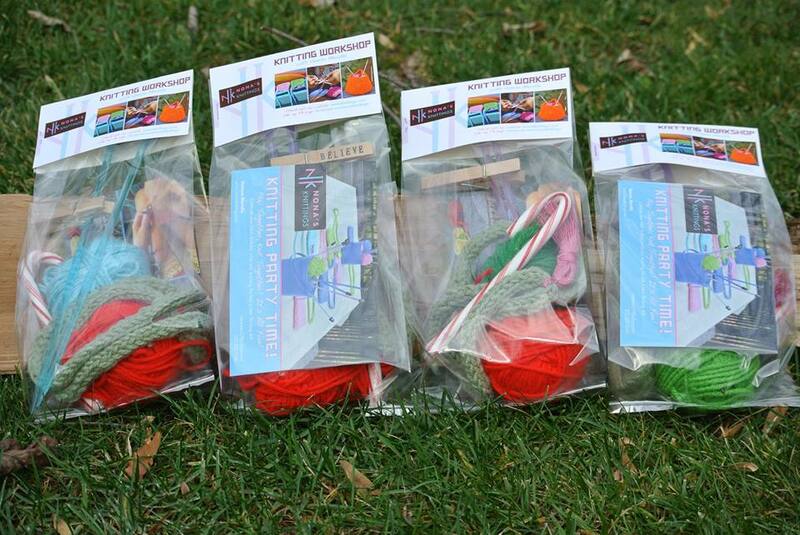 NONA’S KNITTINGS will then provide hands-on instructions as we knit a project as a class. 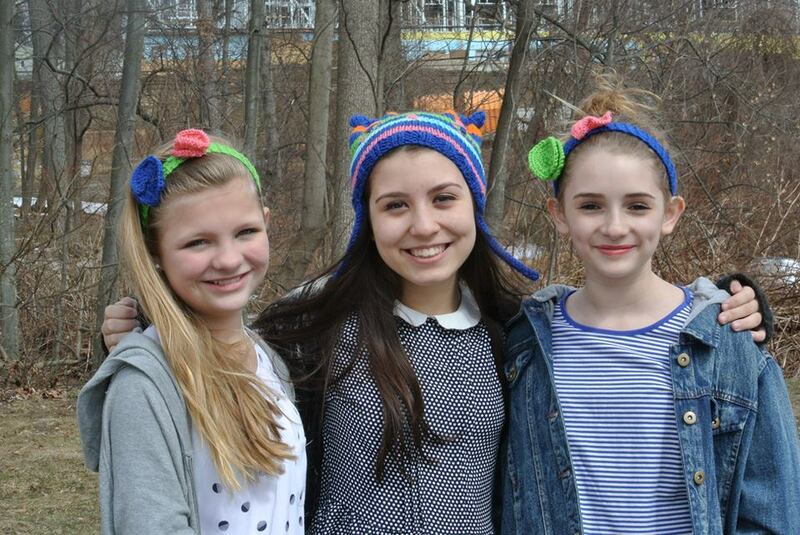 Some of the party projects include: a bookmark, a bracelet, a headband, etc. Simple but beautiful things, which are agreed upon in advance! 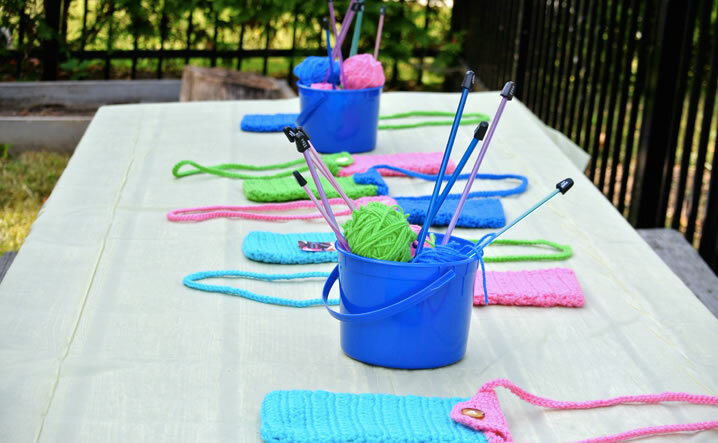 More importantly, each guest will leave the party with their first completed project.They will also get a starter kit with a pair of needles, and enough yarn to also make the take home project. They will get printed instructions for all the projects too.